My name is Sean and I’m a polymath, which is to say I’m bright but probably under-employed. I have a BS in Nuclear Engineering, plus enough MS credits to have warped me permanently. I’m also an award-winning brewer, and spent a disturbingly long time as one of the world’s most over-qualified pizza delivery professionals. I’m so good at mental math it freaks people out. Everything I write is grammatically correct, and always will be; that said, I don’t believe it’s a run-on sentence until a page break is involved. People seem to like me because I am polite and I am rarely late. I’m a nuclear engineer by training, a computer geek by birthright, and a professional brewer by choice. I currently live in Colorado, but I’m available for short- to medium-term contract and consulting work further afield. 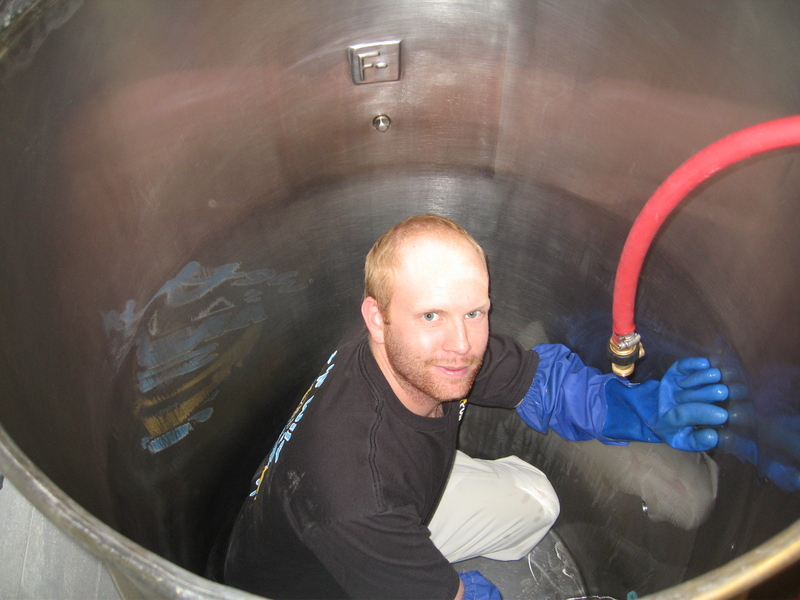 If you’re looking for an engineer, programmer, or brewer, let me know. For more details and contact information you can download my resume/references.